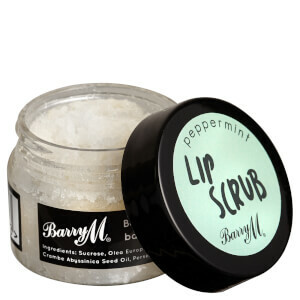 This replenishing and hydrating natural lip balm contains the antioxidant goodness of pomegranate oil. 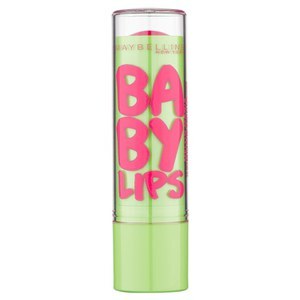 It restores moisture and texture to reveal smooth, healthy lips, and coats them for a smooth, even-toned appearance. 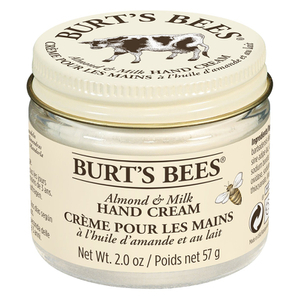 Apply balm to your lips as often as needed, particularly in extremely dry, cold or windy conditions.